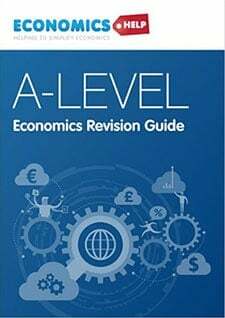 This is a list of suggested economics reading which will help give a better understanding of the subject. It includes quite a range of perspectives from the ‘debunking of economics and free markets’ to Milton Friedman’s passionate defence of the free market. Whatever their perspective they all can add to our understanding. 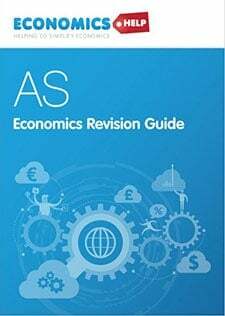 A good basic guide to 50 key economic concepts such as inflation, the balance of payments, unemployment. Separate chapters help to break down the material. Simple explanations of key topics. Paul Krugman has been one of most prolific commentators on economics. His insights into liquidity traps and Keynesian economics have stood up well against recent events. 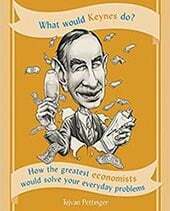 The great recession of 2008-2011 has seen a resurgence of interest in the teaching of J.M.Keynes who advocated government intervention to overcome recession and high unemployment. A good background to this essential branch of economics. Crisis Economics: A Crash Course by Nouriel Roubini. A look at why crisis repeatedly occur in Capitalism and what can be done to prevent them occurring again. Milton Friedman provides the classic defence of free markets, capitalism and libertarian economics. One of most controversial economists but very lucid and entertaining writer. A brief overview of all main thinkers who have contributed to the science of economics – from Karl Marx to Milton Friedman and Adam Smith. Robert Peston rose to prominence during the Northern Rock bailout. He is one of the most passionate and keenest writers on the state of Britain and the financial crisis. 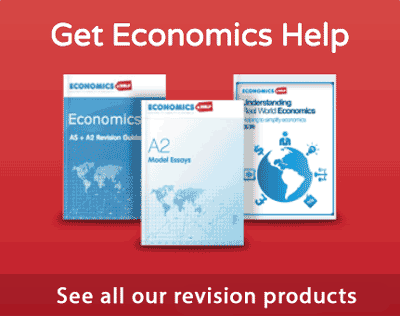 A primer to the key concepts in economics. Written from very much a free market perspective. In the light of recent events, this shows the failings of economic theory. Jim Stanford. Another critique of capitalism and free market economics. Essentials of Economics by Paul Krugman, Robin Wells and M.Olney. 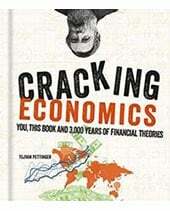 A good and very comprehensive theoretical background to economics. Freakononomics by Steven D.Levitt and S. Dubner. 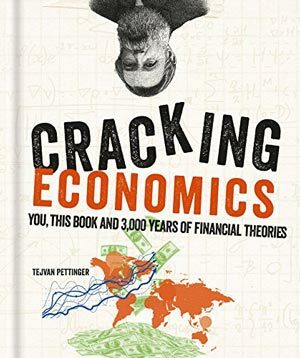 Very popular best selling book, which has helped to make economics cool. Looking at the principles of economics in everyday life. Identify possible questions related to the reading. How could you critique what you are reading? What are main debates which the book raises? One note: if you find an economics book is as dull and incomprehensible, that’s probably because it is dull an incomprehensible. For example, Keynes’ General Theory of Money 1936, is considered a classic of economics. It created a whole new subdivision of economics – macroeconomics, but, it doesn’t change the fact, it is pretty dull and incomprehensible. If you never see it in a bookshop, that’s because it’s never going to be a best seller. It’s one of those books, that if you’re an economist you feel obliged to have on your bookshelf, but have no intention of ever reading it from cover to cover.